Host Karl Stern continues to sort through the emails generated during the July marathon of biographies. Topics on this show include follow up on Norvell Austin, plus conversation about the WrestleMania VIII main event that should have been Ric Flair vs. Hulk Hogan, and much more. 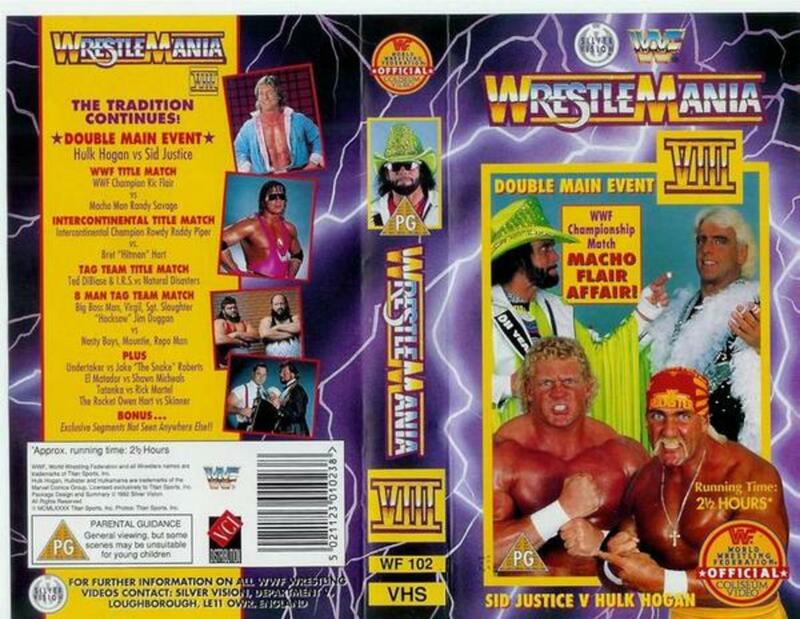 Why the conventional reasons given about Hulk Hogan not facing Ric Flair in the main event of WrestleMania VIII are a red herring and what the real reasons are. More discussion about not only Norvell Austin and Sputnik Monroe, but the city of Memphis in general and the place that pro wrestling has in it, plus discussion about Karl's trip to Jerry Lawler's Beale Street Hall of Fame Bar and Grill. More various tidbits from last month's July Classic Wrestling Marathon. If you missed any of the July Classic Wrestling marathon please check out this handy link to all the shows. DragonKingKarl Show: Mail bag! Continental Wrestling talk and Dawn of Justice RAGE!